All lenses are in near-mint condition (as a longtime professional underwater photographer, I buy a lot of gear and sometimes never use it. These lenses are examples of gear that was rarely or never used). The only lens that saw a lot of use is the 18-200mm lens, and it still works perfectly and is in near-mint cosmetic condition. All the lenses come in the original box (except for the 500mm lens and teleconverter) with all accessories and the Nikon US warranty card. The 500mm lens is one of those giant lenses for birds and wildlife. It's in great shape. It comes with a Lowepro Super Trekker backpack, hood, and soft cover. I bought it after a trip to Kenya, and sure enough, never went to Africa to photograph big game again (until last month). It's one of those huge lenses (eight pounds) that attracts tons of admirers, but sadly never the Swedish bikini model types. The 105mm macro lens is a great deal. I bought it and never used it, ever. It just sat in a drawer. I have an older non-VR model and just liked that model for its smaller size. I rarely used that older lens either, but I am keeping it. 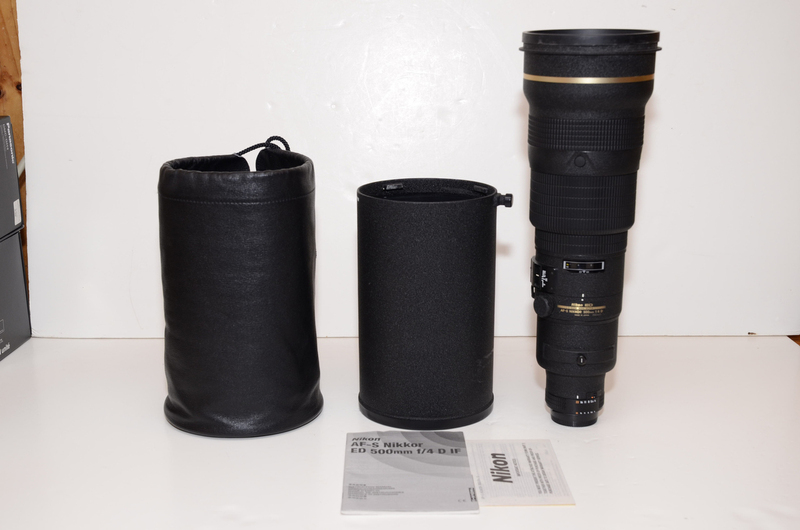 The TC-14E teleconverter is a perfect match for the 500mm f4 lens. 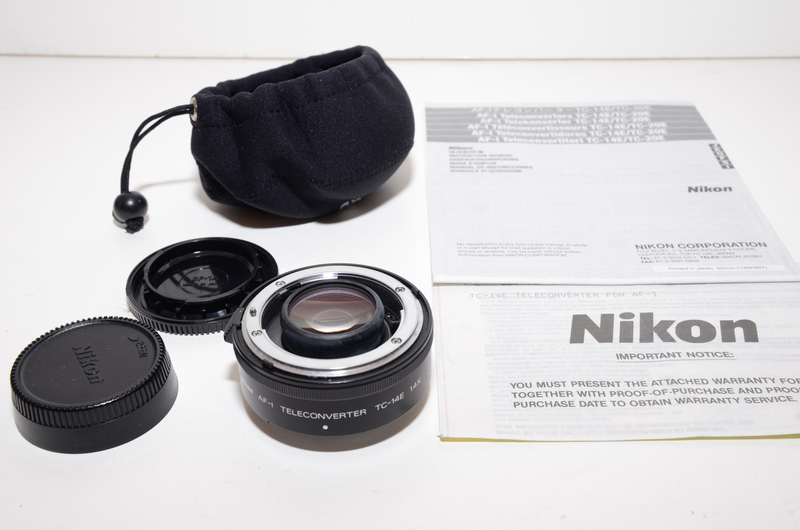 Here's what Nikon says: The only differences between the original TC20E (and TC14E) and the newer "II" models are cosmetic changes so that the teleconverters match the finish and style of the newer "II" models of some lenses. If you are interested, please contact Norb Wu at temp2_at_norbertwu.com. Please no phone calls. I am happy to entertain reasonable offers. I can accept credit cards, Paypal, and personal checks. Personal checks will have to clear my bank before the product is shipped; which can take up to three weeks. Shipping will be at buyer's expense (at actual cost) and will be UPS Ground, Fedex Ground, or USPS Priority Mail (all of which give tracking of packages). If we conclude a deal, I'll give you a quote for shipping via one of the above methods. 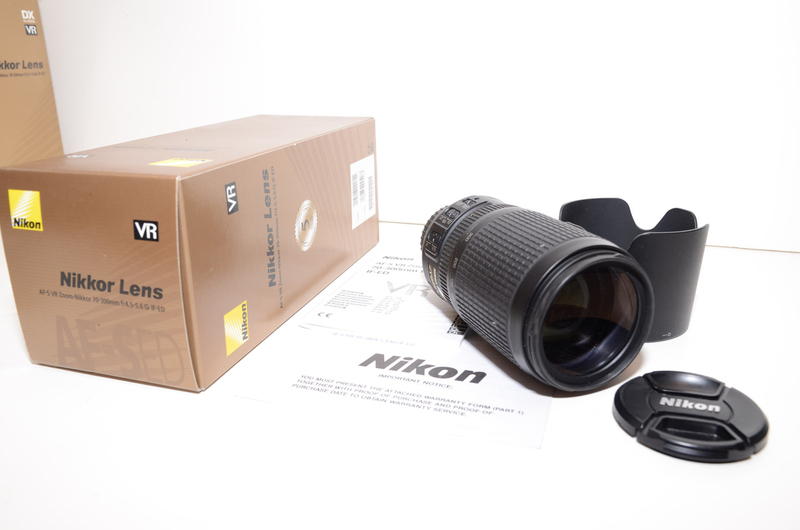 The Nikon 70-300mm f4.5-5.6 VR lens and the Nikon TC-14E teleconverter have been sold. Thanks wetpixel! 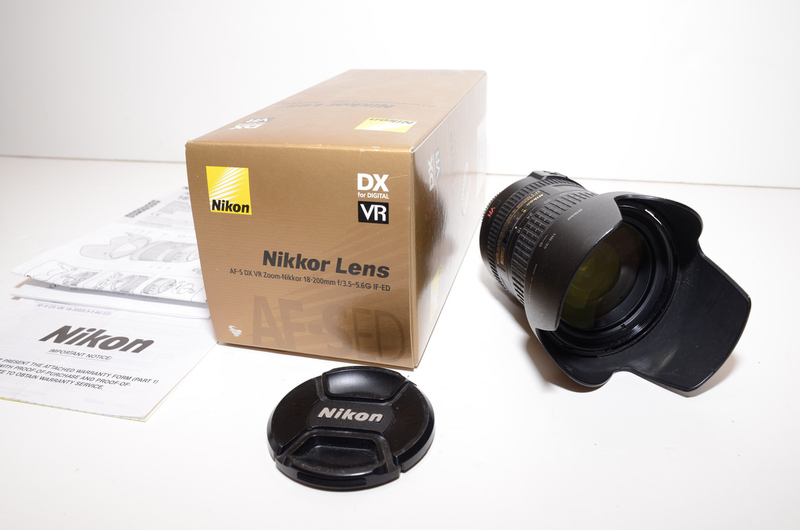 All lenses have been sold, except for the Nikon 18-200mm VR DX lens : $399. Price reduced to $349.